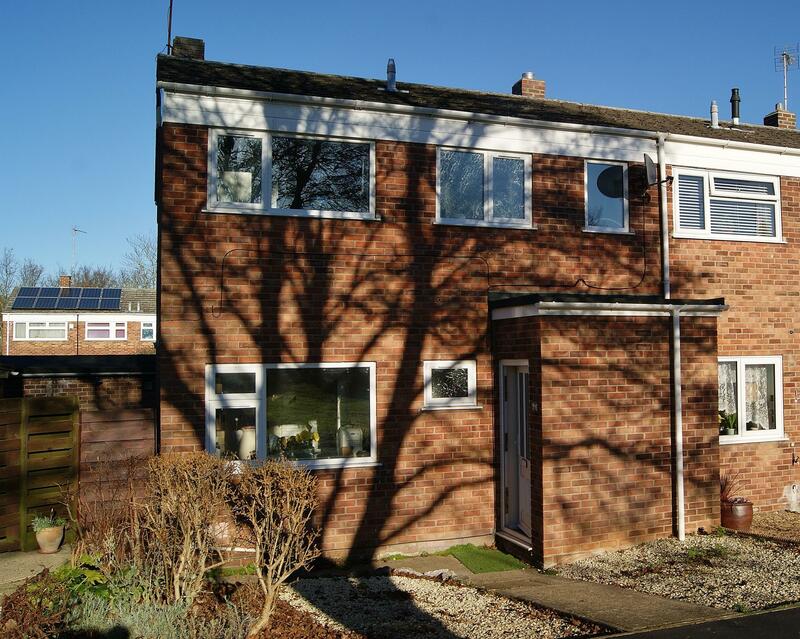 Semi-Detached Property situated in this Popular Location on the Southern Outskirts of Bury St Edmunds. The property benefits from a Driveway and Garage. 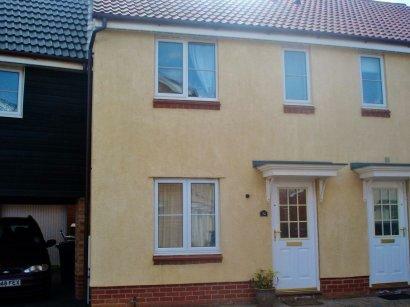 LINK TERRACE PROPERTY SITUATED WITHIN THIS SOUGHT AFTER LOCATION. 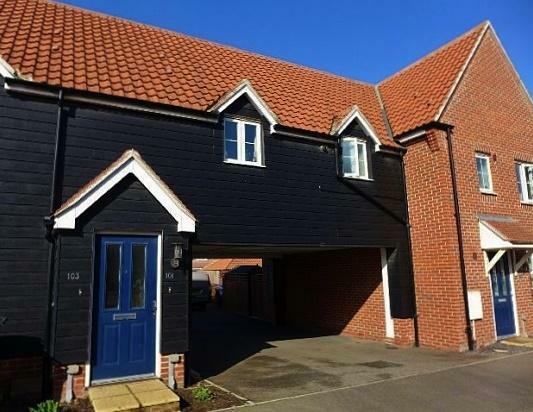 THE PROPERTY BENEFITS FROM TWO DOUBLE BEDROOMS AND ALLOCATED PARKING. 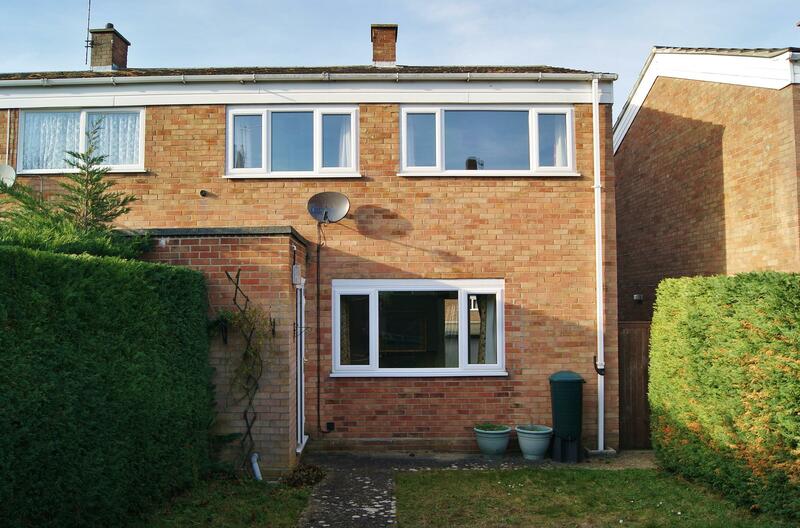 Three Bedroom End of Terrace Property with Garage overlooking a green to the front aspect. The rpoperty is situated on the popular Horringer Court development. No Onward Chain. First Floor Apartment benefitting from kitchen with fitted appliances and allocated parking space. The property is situated within this Sought-After location. No Onward Chain.